Handmade Detroit | Detroit Urban Craft Fair – Your Wrap Ups! 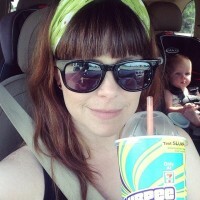 Detroit Urban Craft Fair – Your Wrap Ups! 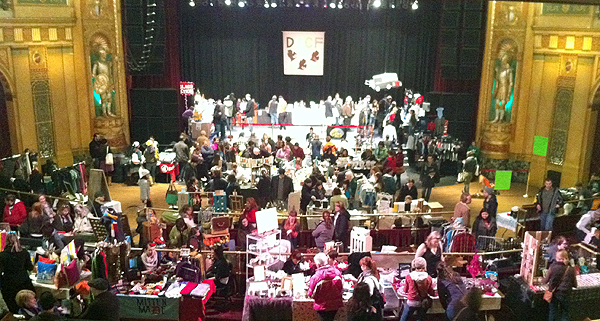 The Fillmore was packed full of crafty goodness – like Etsy in real life! Hit up the Detroit Urban Craft Fair this weekend. Awesome, as usual! I saw some nice bike products at the Detroit Urban Craft Fair. I had a bang up first day at DUCF, it pretty much obliterated my stock of well … everything. DUCF as it is affectionately called is a showcase of talented makers and the materials they bring to life. Thanks for all your kind, crafty words guys! Looks awesome! Wish it didn’t conflict with one of the shows I do and I could attend one year!